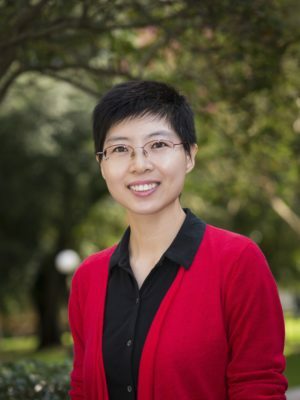 Lihan Liu is a Senior Research Fellow, and her research interests include labor economics, public economics, economics of education, and applied econometrics. Her recent projects focus on decomposing school value-added into human capital strategies and analyzing the effect of performance-based school closure and charter takeover on student performance. Lihan holds a Ph.D. in Economics from the University of Wisconsin-Madison, where she also earned an M.S. in Economics. She received both a B.A. and an M.A. in Economics from Shanghai University of Finance and Economics.